With its ability to find and replace character patterns in documents, GREP helps designers and editors work quickly and efficiently. 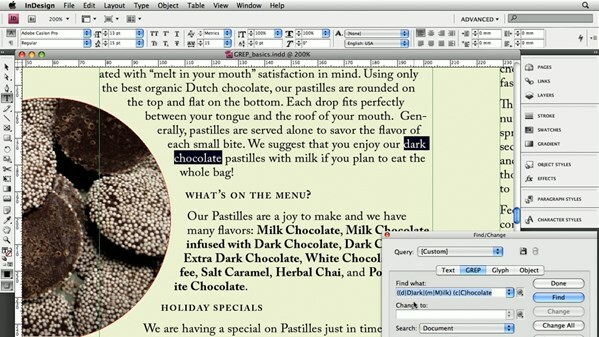 Over the course of InDesign: 10 Things to Know About GREP, David Blatner demonstrates how to use GREP codes to improve workflow.  He teaches GREP search techniques using patterns of numbers or letters or strings of words. David even shows how to use text patterns within a document. Exercise files accompany the course.